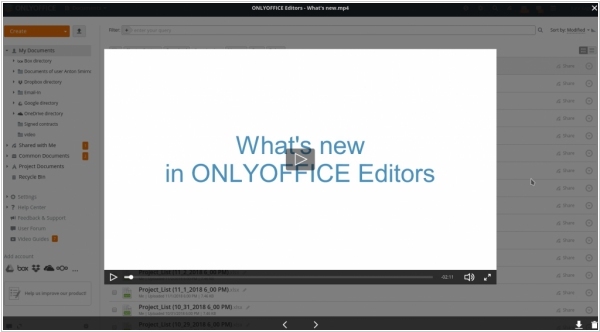 Online Office suites provide the full range of tools for productivity and collaboration of office workers: document editors, email, calendars, contact and task management tools, communication tools. Microsoft Office 365 is commercial software plus services offering a set of products from Microsoft. 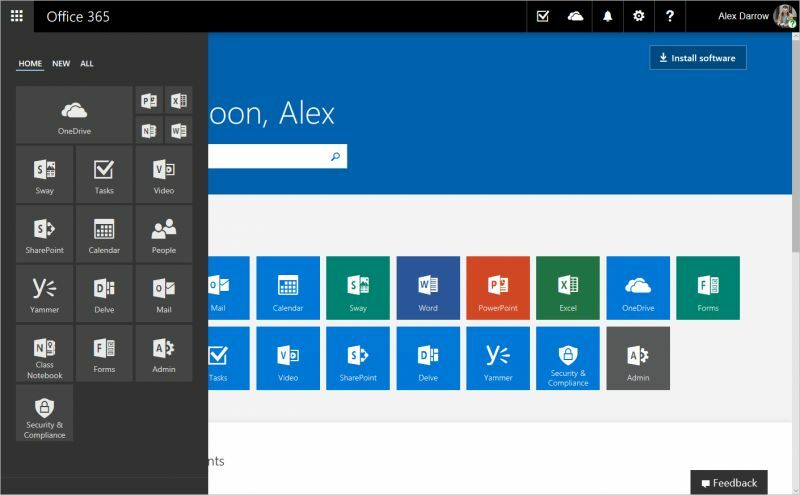 Office 365 includes the Microsoft Office suite of desktop applications and hosted versions of Microsoft's Server products (including Exchange Server, SharePoint Server, and Lync Server), delivered and accessed over the Internet, in effect, the next version of Business Productivity Online Suite (BPOS). 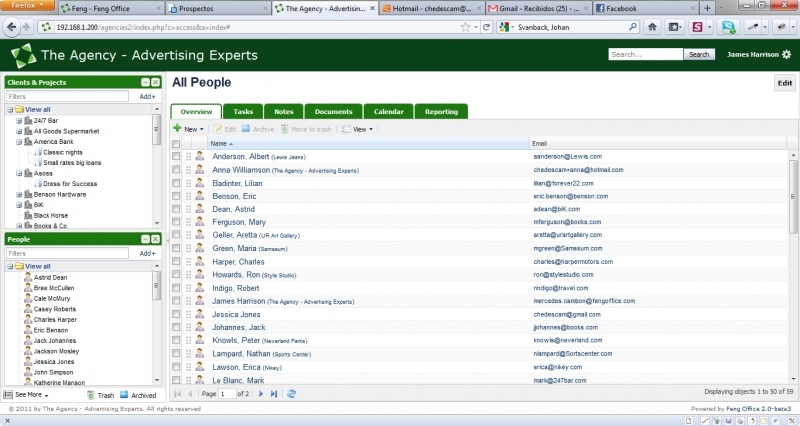 Office 365 free alternatives are Zoho, Google Apps. Get business email, video conferencing, and cloud storage from Google. All you need to do your best work, together in one package that works seamlessly from your computer, phone or tablet. 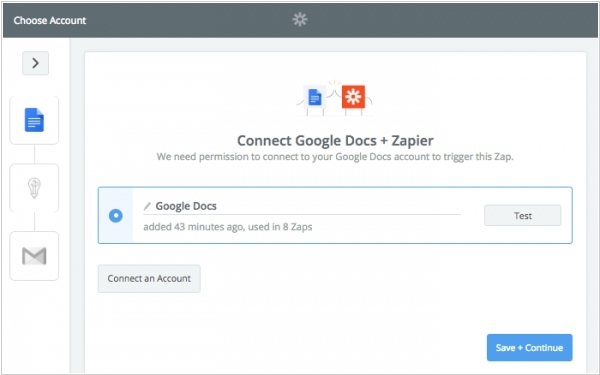 If you are looking for self-hosted G Suite alternatives pay attention to Microsoft Office and ONLYOFFICE. The Zoho Office Suite is an alternative Web-based online office suite containing word processing, spreadsheets, presentations, databases, note-taking, wikis, customer relationship management (CRM), project management, invoicing and other applications. 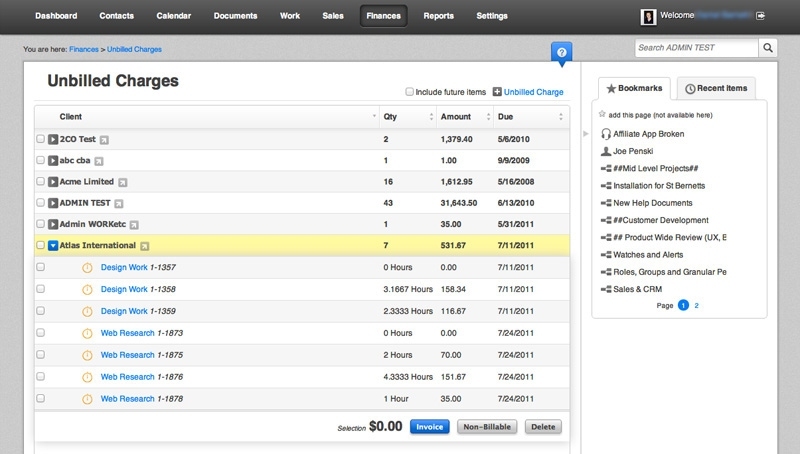 Zoho helps you get more sales, get paid, support your customers and make your business more productive. ONLYOFFICE is a cloud business service that enables you to manage projects, customer relations and documents in one place. In other words, you don't need to switch back and forth between multiple applications to perform different tasks. Here you obtain a single multi-featured system to organize every step of your work improving your productivity and optimizing efforts for success. iWork has always been the best way to be productive on the Mac. And iWork for iOS made it easy to create beautiful documents on iPad and iPhone. With iWork for iCloud we’re bringing Pages, Numbers, and Keynote to the web — on Mac and PC. And thanks to iCloud, your work is always up to date on all your devices. It’s easy to work with Microsoft Word, Excel, and PowerPoint files. iWork alternative for PC is Office 365. 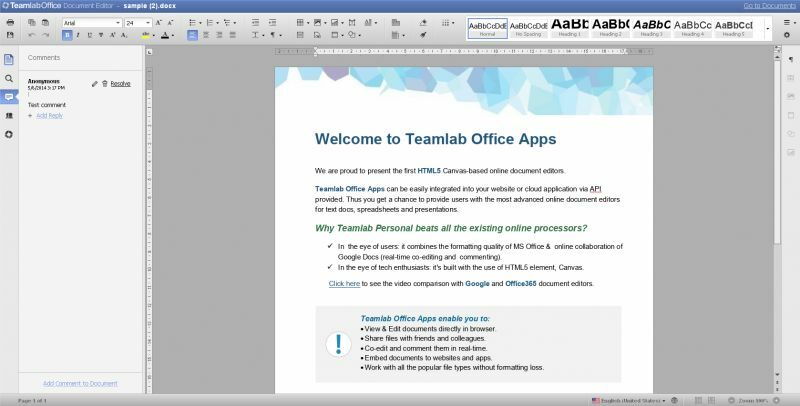 ThinkFree Office is an office suite written in Java that runs on Windows, Linux, Macintosh and Android platforms. 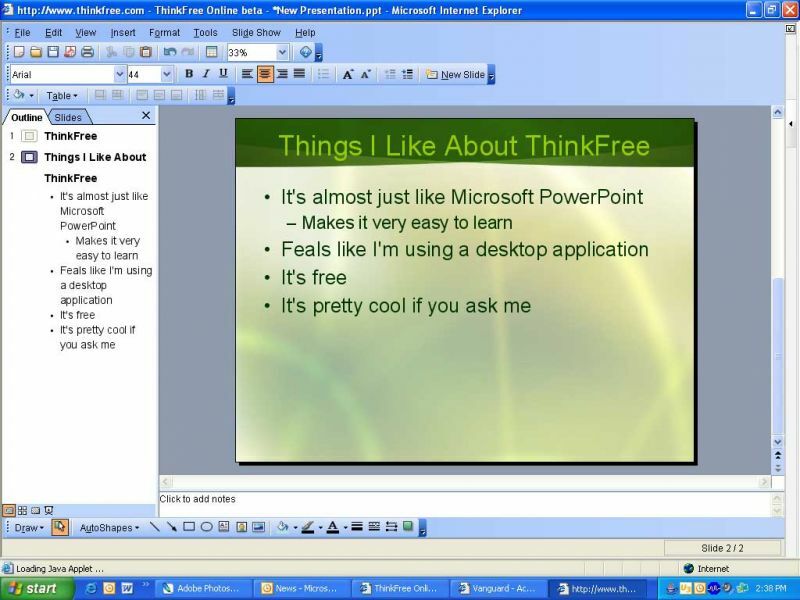 ThinkFree Office includes a word processor (Write), a spreadsheet (Calc), a presentation program (Show), and a WYSIWYG HTML and blog editor (Note). 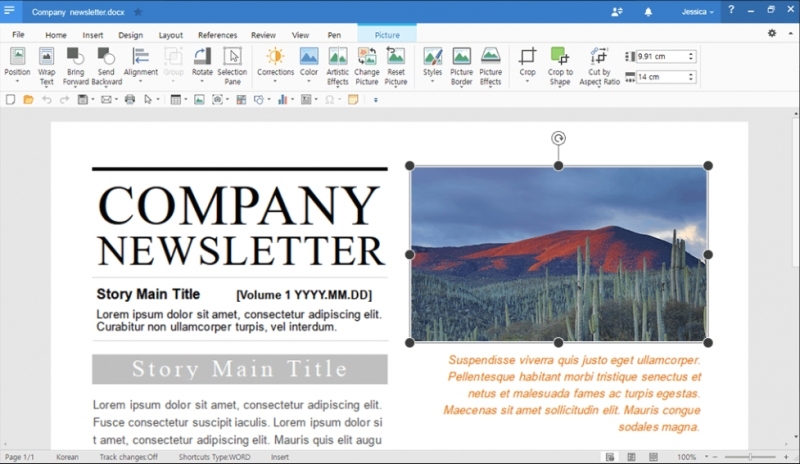 ThinkFree Office reads and writes to Microsoft Office file formats (.doc, .xls, and .ppt). ThinkFree Office has a look and feel similar to the prevalent Microsoft Word, Excel and PowerPoint, providing a degree of familiarity to users of those applications. Central Desktop enables to store and share files, hold discussions, capture feedback and approvals, keep decentralized internal and external team members up-to-date, and eliminate the need for disparate tools, such as FTP sites, file-sending sites, shared drives and extranets. 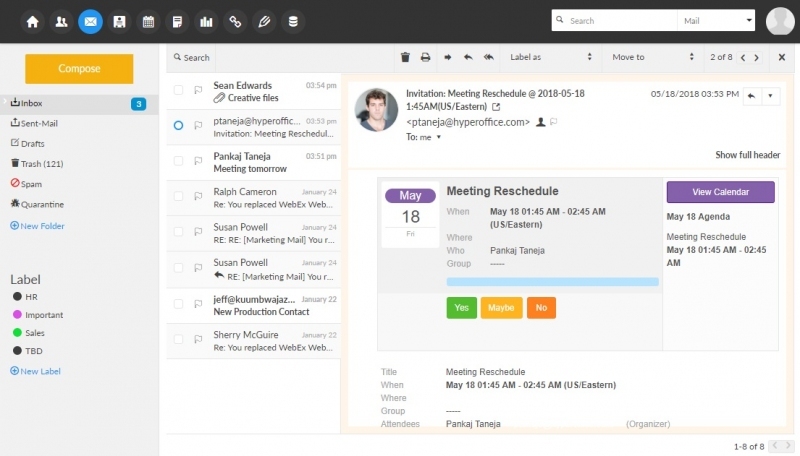 Never dig through your inbox again looking for "lost" emails; all project information is consolidated in one location. Speed business processes and let employees work anywhere with all-new Adobe Acrobat DC products and Adobe Document Cloud. Your business is built on documents. With Adobe Document Cloud, you can transform disjointed document processes into smart, all-digital experiences and speed transactions end-to-end. HyperOffice provides all the collaboration tools your teams need to skyrocket productivity in your growing business, in a single, easy to use, anywhere accessible solution. 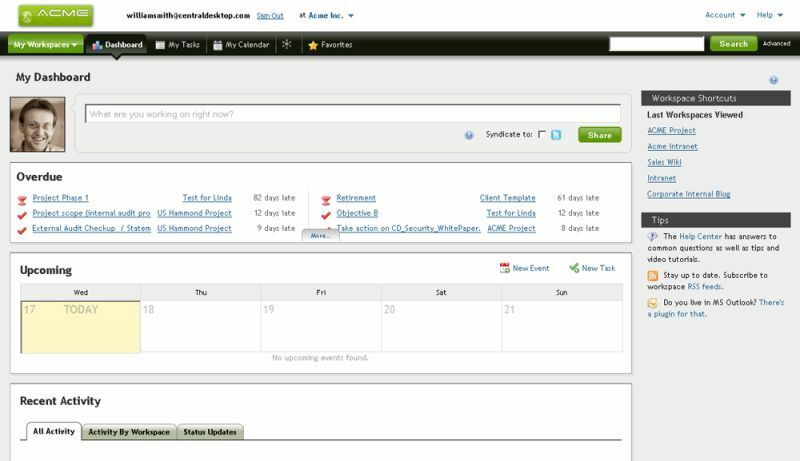 Document management, intranet/extranet workspaces, shared calendars, project management & more at the tip of your finger. 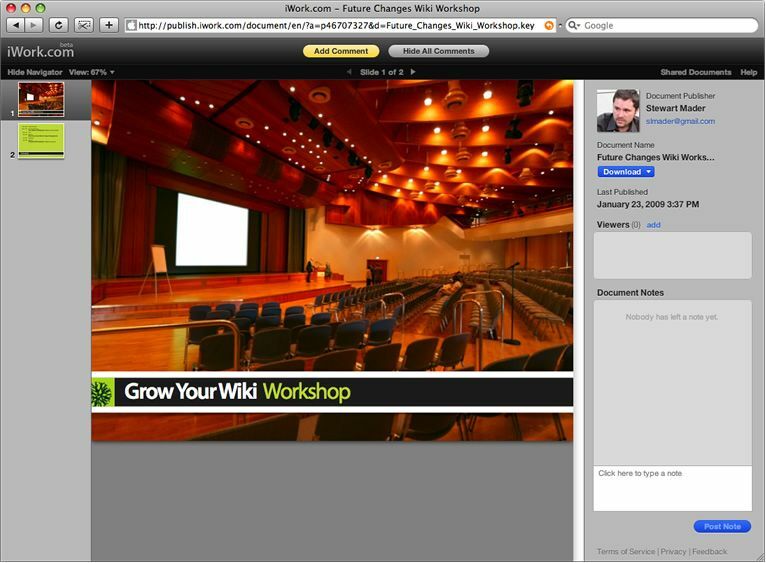 Open source group collaboration software. 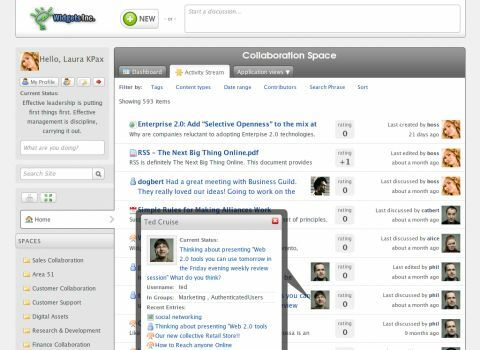 Cyn.in combines the capabilities of collaboration tools like wikis, blogs, file repositories, micro blogs, instant discussions and other social applications into a seamless platform. 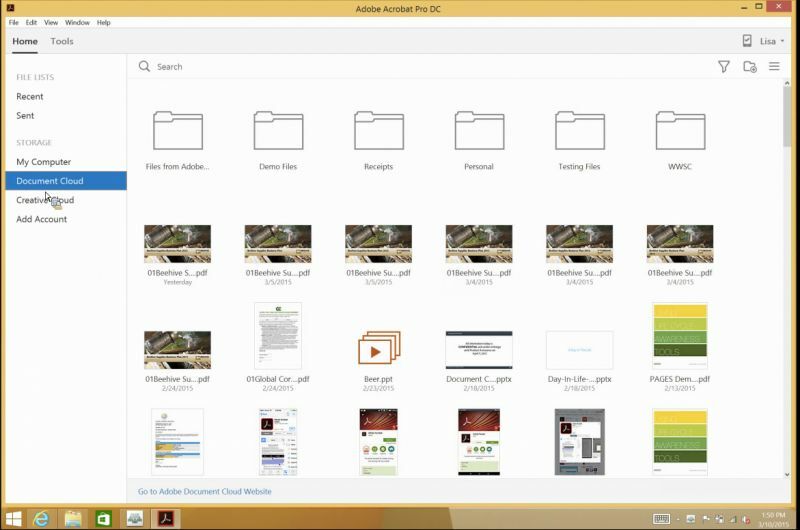 The cyn.in desktop client keeps users updated with its unique activity stream while enabling instant discussions within any document, file or content. Polaris Office is a free office application to view, edit, and share Microsoft Office documents anytime, anywhere on your mobile device or computer. teamspace offers the possibility for teams to work together professionally and flexible via internet. The necessary infratructure for communication, coordination and organization will be provided online by teamspace. Google today launched a number of security updates to its online productivity and collaboration platform G Suite. The focus of these updates is on protecting a company’s data inside G Suite, both through controlling who can access it and through providing new tools for prevening phishing and malware attacks. To do this, Google introduced advanced phishing and malware protection, for example. This is meant to help admins protect users from malicious attachment and inbound email spoofing, among other things. 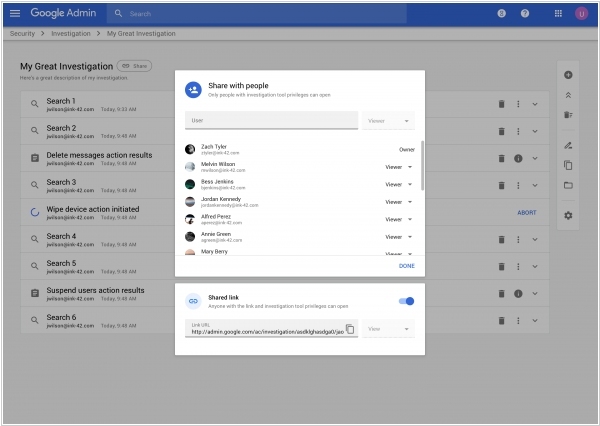 The most interesting feature here, though, is the new security sandbox, another beta feature for G Suite enterprise users. The sandbox allows admins to add an extra layer of protection on top of the standard attachment scans for known viruses and malware. Those existing tools can’t fully protect you against zero-day ransomware or sophisticated malware, though. So instead of just letting you open the attachment, this tool executes the attachment in a sandbox environment to check if there are any security issues. 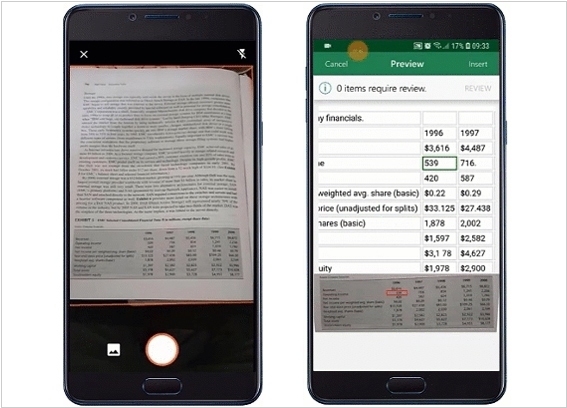 Microsoft has added a new feature to the mobile Excel application that allows users to take a picture of the printed table and convert it into an Excel spreadsheet with editing capabilities. While the feature is only available for Android, but it will also come iOS soon. The feature is available only for Office 365 users. Of course, this feature is intended for simple tables. Complicated tables with merged cells are recognized with errors. 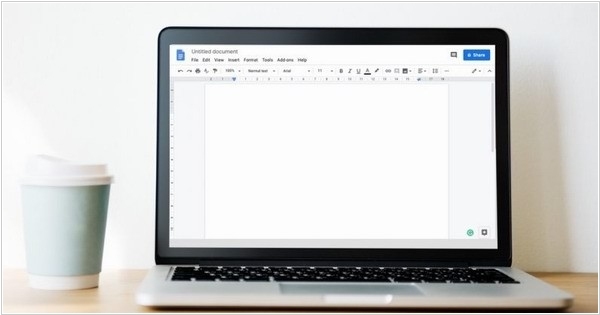 Google opened a new API for Google Docs that will allow developers to automate many of the tasks that users typically do manually in the company’s online office suite. The REST API was designed to help developers build workflow automation services for their users, build content management services and create documents in bulk. Using the API, developers can also set up processes that manipulate documents after the fact to update them, and the API also features the ability to insert, delete, move, merge and format text, insert inline images and work with lists, among other things.